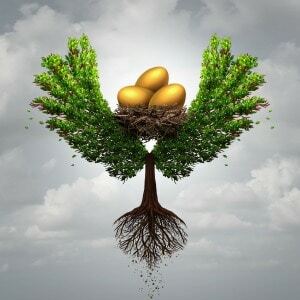 In recent years approaches such as environmental, social and governance (ESG) investing, impact investing and sustainable investing have become almost mainstream in the investment world. And demand for such strategies continues to grow, as illustrated in figure one. But this doesn’t mean that there isn’t more that can be done to develop and improve ESG approaches. Indeed, it is still a relatively new area in many ways. Consider that just 20 years ago, environmental considerations were a non-starter in investment analysis. My first job out of college was at a small research boutique that analysed companies based on non-traditional measures of corporate performance, including environmental impact. I still remember a phone call that I made years ago to the Investor Relations group of a major public company. When I asked for environmental information I was told, “You must have the wrong number”. Not only did organisations not see the need to provide such information, but they were almost never asked for it. Today, of course, such information is almost standard for any company analysis. At the same time, the way that environmental issues are analysed and incorporated in investment decisions has also changed. For instance, looking at investor concerns around climate change, the industry has for many years focused on carbon emissions measurement and reporting. The engagement with company managements then evolved to considering the use of renewable sources of energy and/or the establishment of energy efficiency initiatives in place. Today, the conversation has evolved to considering implications on business growth from scenario analysis around science-based targets. Perhaps the biggest change for today’s analysts is that, practically speaking, they now have access to a bigger toolbox. 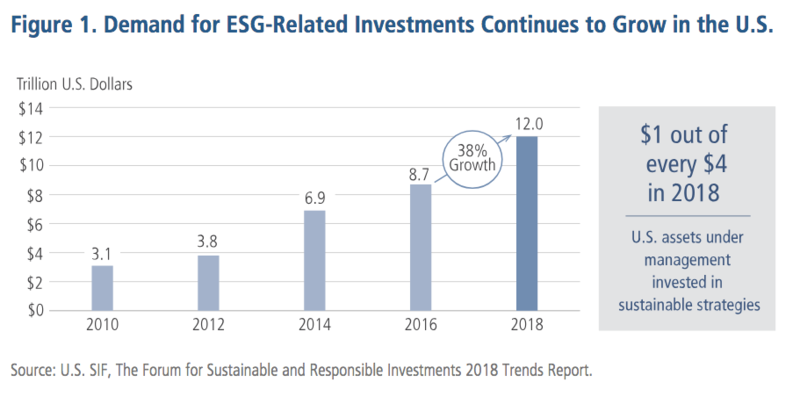 Investors’ growing awareness of the relevance of ESG issues has spurred more corporate disclosure and fueled the availability of new ESG data sets. While the industry still lacks standardized disclosure across the board, today, 85 per cent of our investment holdings publish sustainability reports, offering a wide range of metrics. We have embraced new sources of information, but we also recognize that each new data point demands a nuanced evaluation to best understand how it fits into our assessment of investment suitability. There are no simple formulas and no shortcuts. At its core, fundamental research entails an essential focus on investigative hard work: financial analysis, management interviews, and the study of end-markets and competition. It is important to question company management teams about their commitment to, and execution of sustainability programs: Which policies and incentives are in place to encourage good behavior? To what degree does the board exercise oversight? Company on-site visits are an essential ingredient and help provide a real sense of corporate culture at the heart of an organisation. Indeed, engaging with companies beyond the formal data is more meaningful than the data itself. 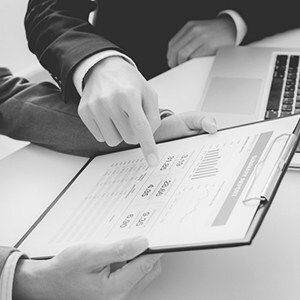 Active managers, due to their deep knowledge of companies, their business practices and industries, play a key role in the ability to engage with company management around the ESG data points. 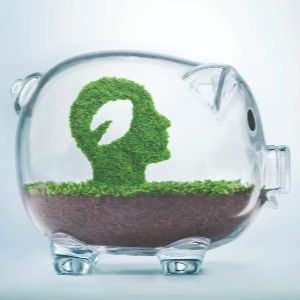 Engagement with companies on material ESG issues is a core value-added proposition of active management that can positively influence corporate behaviors and drive sustainable long-term value for investors. Although the broad lines of investigation have not changed, our understanding of what is material and what constitutes leadership within an industry is always advancing. It used to be that having an environmental policy showed leadership. Now, leaders are innovators, willing to set science-based emissions reduction targets, for example. In my experience, investment insights come from layering and integrating the most relevant and material information on top of a solid analytical framework. That’s how we can identify areas of structural growth and financial durability in an increasingly resource constrained world. Bank points to GDP growth in developing countries outpacing developed. This translates into demand for better standards of living for more people globally. There is no doubt that corporations that address the unmet needs of society, while adapting operations to meet the increased demand for sustainability, will fundamentally be advantaged. It will be a necessity for investors to think critically about these issues. We are also seeing the role of activist investment manager develop, and this is will becoming increasingly important in coming years. Investment managers are seeking to drive change through investments, taking an active approach that allow for deeper shareholder engagement with management in a continuous, rigorous fashion within the context of broader financial and industrial considerations. Engaging in constructive dialog with portfolio companies on material ESG issues is a core value-add of active management that can positively influence corporate governance and drive long-term, sustainable value for clients. 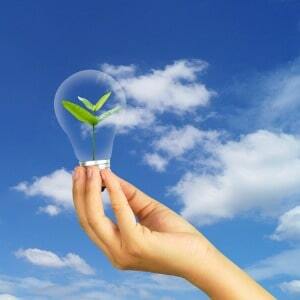 Ultimately, the success of sustainability endeavors has to be grounded in integrity. When goals are based on shared principles applied consistently, then companies, investors and the global community all stand to gain. Ingrid Dyott is co-portfolio manager of the of the core equity and sustainable equity strategies at Neuberger Berman.